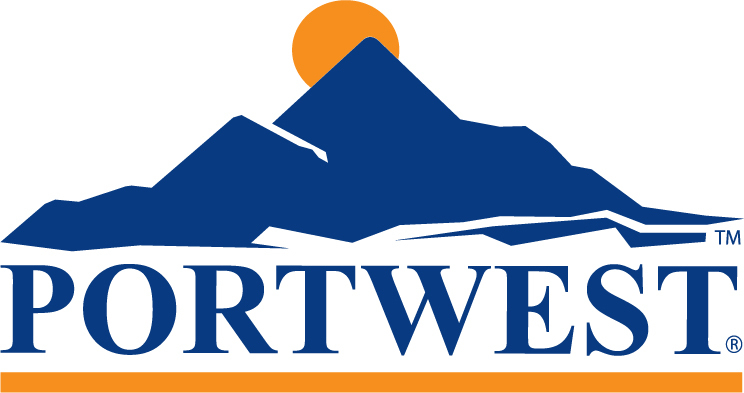 Offering comfort, safety and reliability these Portwest boots provide full S3 protection. Designed to provide comfort, safety and reliability the Portwest FW69 Mustang Boots offer full S3 protection with a 360 degree rubber support system for maximum ankle support. 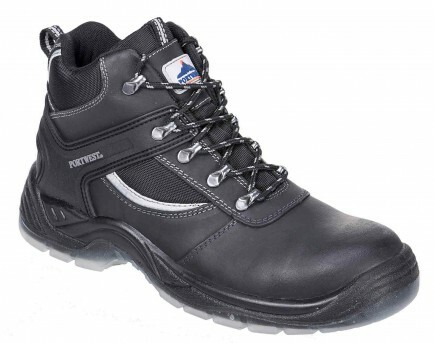 Features include steel toe caps and a steel midsole, a durable PU/TPU outsole which is resistant to slips and oil and incorporates an energy absorbing heel ensuring great comfort. 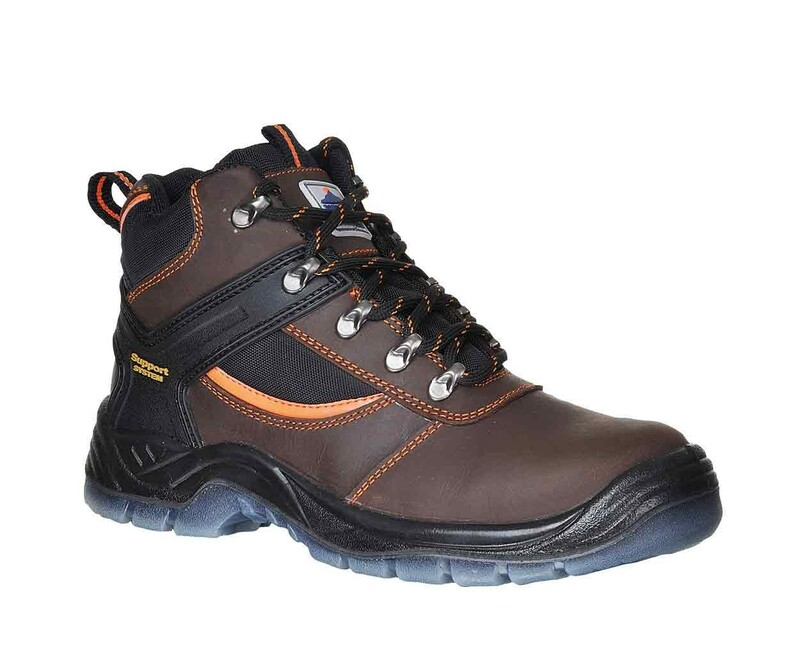 With a water resistant Crazy Horse leather upper. Conforms to EN ISO 20345.